Wouldn’t it be great if you could get your LocalSIMKad™ number in advance? This enables travellers to inform their number prior to their travel dates. For example, if you are planning to visit the Philippines on the 5th of July, you can inform your LocalSIMKad™ mobile number in advance to your friends and family; that way, they can call you once you land at the destination airport. LocalSIMKad.com offers a “Get your number in advance” service for all travellers. 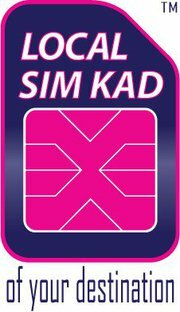 For those of you who may not be familiar with this product, LocalSIMKad™ of your destination is a travel SIM for global travellers, which allows them to make and receive calls when travelling abroad, without incurring any roaming charges. It helps travellers get connected immediately and avoid the hassle of looking around for a local SIM card. Travellers can collect their destination’s local SIM card once they have arrived at the destination. The product was introduced by LocalSIMKad.com in 2010. LocalSIMKad.com is an international booking channel that provides a local SIM card of the country that it offers. LocalSIMKad.com partners with one of the local TELCOs in the country offered. Hi everyone. I know that many of you are travellers. I am a traveller too. I understand that travelling can be expensive and many of us prefer to be backpackers. I love backpacking; I think that it’s a smart way to travel. 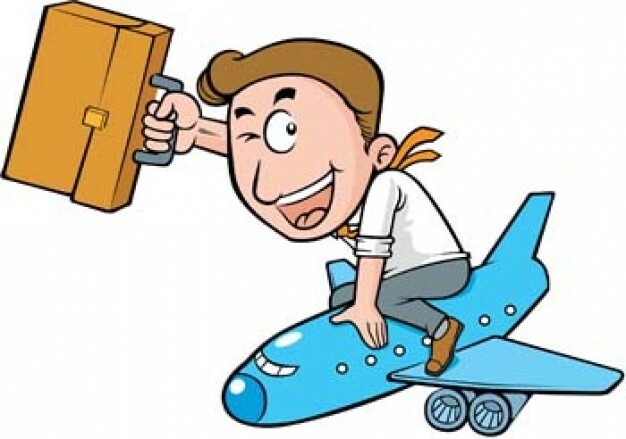 Getting cheap flight tickets and great offers from budget hotels are not enough. You need to take another essential with you; you need to take LocalSIMKad™ of your destination with you. What is LocalSIMKad™ of your destination to begin with? Let me share with you about this awesome product. LocalSIMKad™ of your destination is a travel SIM for smart travellers, where they can make and receive calls like the locals. LocalSIMKad™ enables travellers to keep in touch with their loved ones back home. They don’t have to go around looking for a local SIM card once they arrived at the destination country. Mobile phones and telecommunication are so important to us these days; we can’t leave the country without it! It’s dangerous and as a smart traveller, I advise everyone to always take their mobile phones wherever they go, in or outside of the country! It’s so easy to purchase a LocalSIMKad™. All you have to do is just visit www.localsimkad.com. You will notice that there is a booking form on your right hand side. You can simply book your local SIM through the booking form. Just fill out your flight and personal details and you are good to go! Once you have booked your LocalSIMKad™, you can collect it upon arrival! As simple as 1, 2, 3! Please bear in mind that LocalSIMKad.com offers 13 countries at the moment but there will be more destination countries soon! I take this product with me wherever I travel and I am a big fan of LocalSIMKad.com. I want convenience and comfort whenever I travel abroad, so I suggest you do the same. 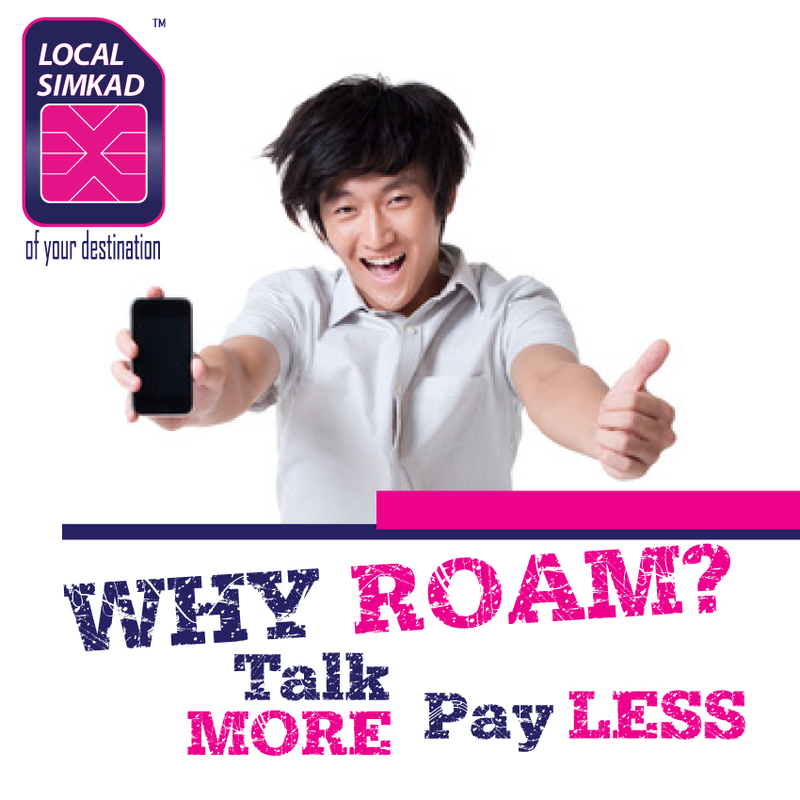 For more info, visit www.localsimkad.com or feel free to ask me about it! Cheers!